Hello and welcome to Contemplation. Firstly I’d like to say a big thank you to everyone who has participated in this little challenge – not only the wonderful responders (my fellow contemplaters) but also everyone who has joined in and made comments as well. This has been a very open and sharing group of people and I am so pleased and humbled to be a part of it. Thank you. 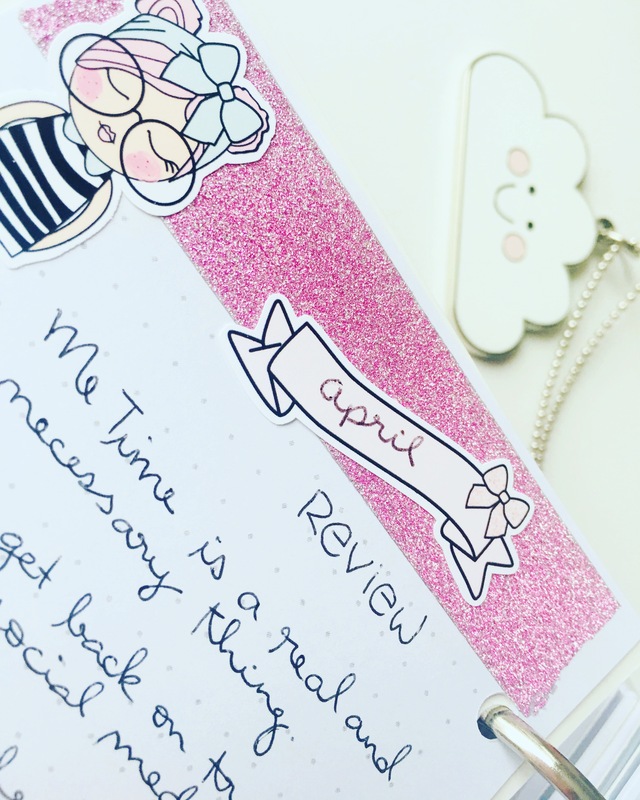 Each week, I answer a prompt from the Kikki.K A Sentence A Day Journal. I’ve been answering these daily prompts for about 8 months now and I really enjoy the generally personal nature of these prompts. If you’d like to join in, please tag your post Contemplation and title it Contemplation – Week 3, and use the badge above if you wish. Link back to this post so that I can read it and I will also share it here at the end of this post. What do you like to do in your “me” time? How do we define “me” time? Time spent alone? No, I don’t think so. Sometimes, I spend a lot of time alone, but it’s not what I would call “me” time. I think that “Me” time is time spent not necessarily by myself, but on myself. So often, we get caught up in our work, our home and family obligations, and just the general day-to-day wheels of life. I’ve recently started reading The Happiness Project – something which I was inspired to read after we did a cover makeover on the book. I’ve also watched YouTube videos and read up on the whole “mindfulness” movement, and it’s something that intrigues me. I think it’s something that we should nurture within ourselves. Some people may think it a selfish idea, that some of us already focus too much on ourselves. But for me, “me” time is more about reflection, personal growth, renewal – doing something that energises and refreshes me but at the same time, calms my mind, particularly from the stresses of a full work week. So what do I like to do in my “me” time? Actually, I most like to spend time with my camera – I find it incredibly refreshing and it lets me see the world in a whole new light. I also like to use this time to learn or try new techniques, either with the camera or with editing. Often, while shooting, I meet people, have a chat, learn something new about the area. It’s one of my favourite things to do and I relish every opportunity. If I’m feeling indulgent, then I do subscribe to the “Netflix and Chill” idea – my favourite of the moment is House of Cards, I did manage not to devour the entire fourth season in a few days but I have just finished this last weekend and it was excellent. Although, with The X-Files resurfacing recently, I was very excited to dive into that. I’ve been savouring it and haven’t quite finished yet. Of course, an afternoon at the hairdressers or having a massage – those are wonderul “me” time indulgences as well that always make me feel good. Sometimes, my favourite “me” time is spending time with friends – wandering the city, having coffee and cake, sipping wine and dishing the dirt. How about you? What are your favourite “me” time moments? Do you get much time for them? I’m definitely going to get around to answering this one!! Love your me time ideas. Yay, I finally managed to get around to writing a post and joining in the contemplation series! Good on you, I just read it. Great me-time! I have almost no “me-time” but when I do I like to read & write, enjoy a good coffee and let my thoughts wander. Happy Monday! I can imagine! But those are fabulous me-time activities 😊😊 Happy Monday to you too. This is one of my favourite blogosphere stop-offs. I always enjoy your thinking, and it always provokes mine. Having just arrived in the presence of my twin grandkids, I’m looking forward to lots of “their” time. My life at home is one big me-time, so this will be a lovely change. Oh thank you Meg, that means so much to me. So glad you arrived safe and sound. I’ve just found your Warsaw blog and I’ve followed to see what you’re up to. Enjoy!! Hi Desley, I totally agree with your ideas for “me” time, necessary for emotional and physical wellbeing, now to just stop feeling guilty at the same time! For my “me time”, a camera, a book and a big bar of chocolate would all feature heavily! Wonderful me-time ideas. How could I forget chocolate!!??! Thanks Katie. Our much-needed me time translates into leisure time, which can be a million different ideas. You are right on with your choices that bring you joy, happiness and satisfaction! All great ideas. Other than that I’m the yoga and meditation practitioner too. PS: I may not join the contemplation this week. Short week due to travel and lots of stuff to get done. Sorry! Joining you in Melbs? A dream. I love your definition of me time being time spent on yourself 🙂 another great question this week!